Aquage Beyond Shine- this bottle is magic. It protects your hair while blow drying or flat ironing, or just adds finishing shine. Plus it just smells really refreshing; what more could a girl want in a hair product? Congrats Steph S! Your Instagram entry was the winning entry! So excited! Followed you on bloglovin', GFC, and pinned it on Pinterest! 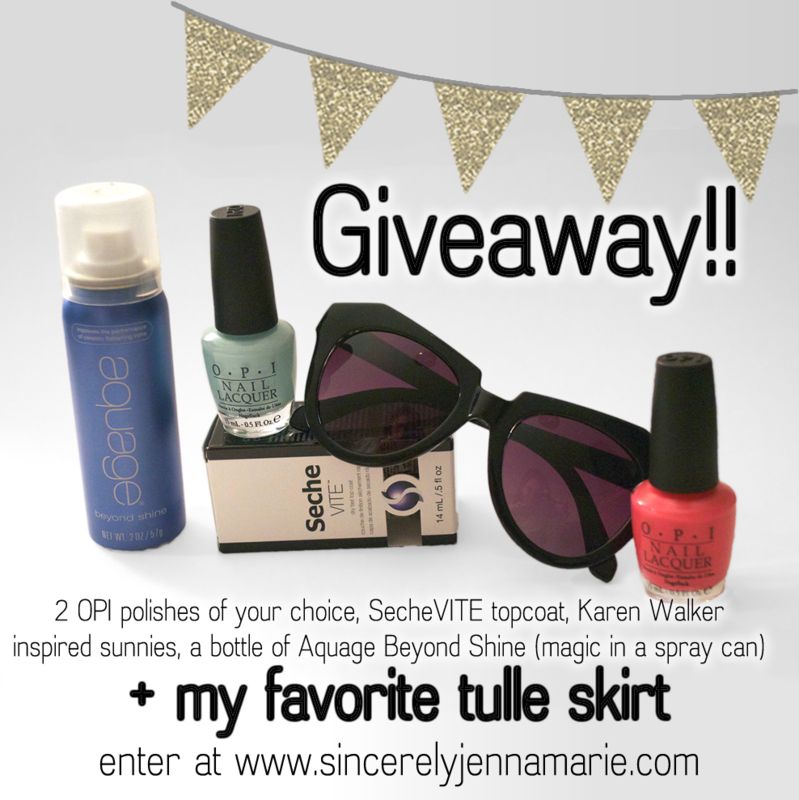 Love all the things you're giving away, especially that tulle skirt!! Pinned it. Shared it on Facebook (Facebook.com/jlillywhite) and following with GFC. Thanks! This is a sweet giveaway! Followed you on GFC, pinned it and regrammed it! Love the skirt and have heard great things about the top coat! 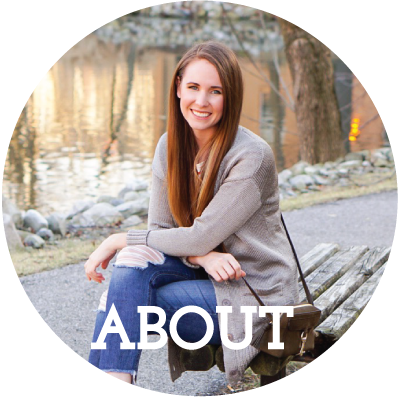 I can't believe I wasn't following your cute blog on blog lovin' before! Hope I get my hands on some of that opi.